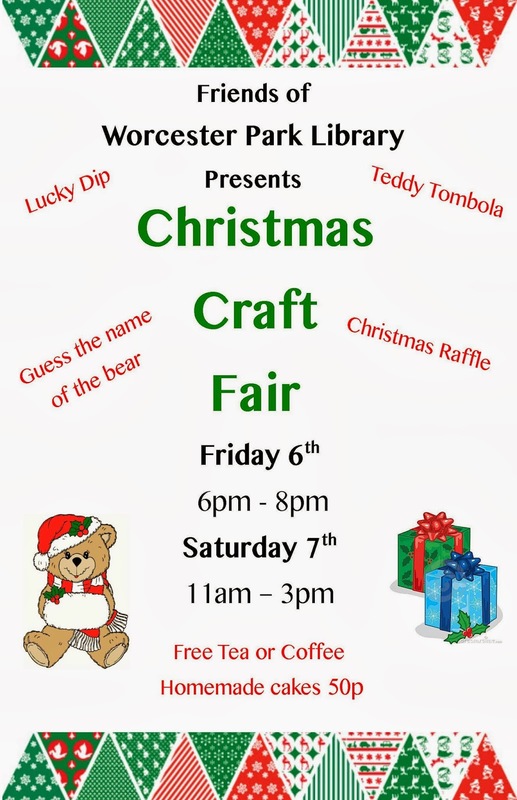 The Friends of Worcester Park Library are gearing up for their big Christmas Craft Fair to coincide with Worcester Park's Christmas Late Night trading on Friday the 6th December, and then another one on the following day, Saturday 7th December. 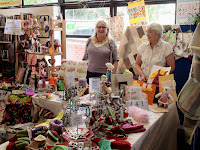 The ladies running the craft fair have been running smaller craft fairs in the library to bring the public's attention to the Friends of Worcester Park Library, what they do there and what is available. This fair will be too big to fit amongst the books and newspapers in the main part of the library and will be upstairs with access from the side entrance. Tea, coffee and juice will be free, and cakes and biscuits will be available for the trifling sum of 50p. 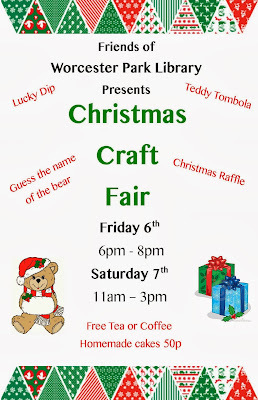 The cakes are made or bought by the craft girls and all donations will go to the "Friends of Worcester Park Library". 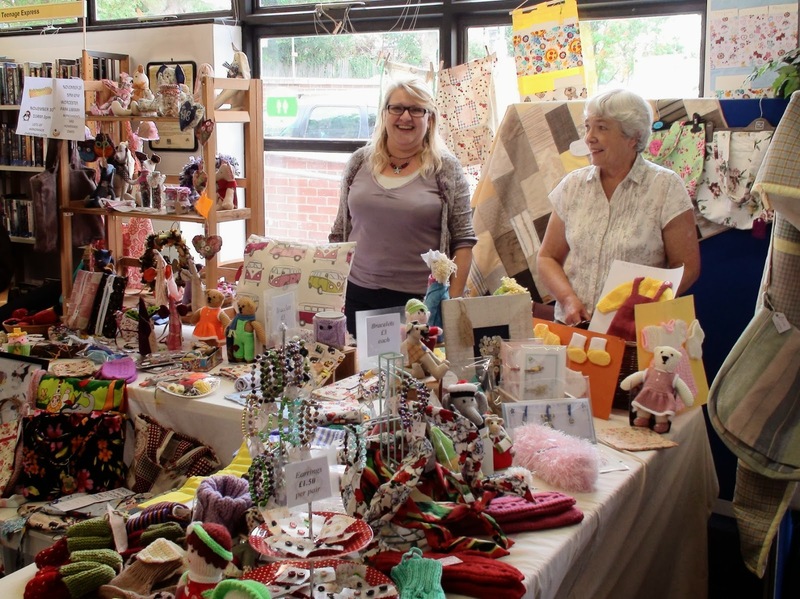 They will be running the craft stall on Friday evening from 6-8pm, just like the late night trading and also on the Saturday from 11am-3pm. What a big weekend this will be!